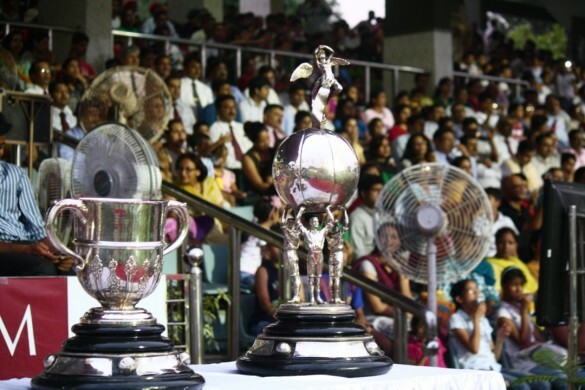 The prestigious Durand Cup which is the third oldest football tournament in the world and the oldest in India, tracing its first edition back to 1888, is all set for a comeback. The grand old tournament will be held in Delhi between August-September this year. 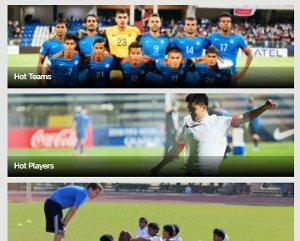 The tournament will feature eight of the top football clubs from the country including. 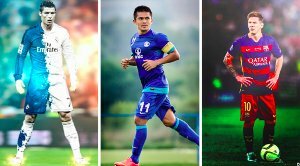 Minerva AFC, Sporting Club De Goa, Dempo SC, DSK Shivajian, Aizwal FC, NEROCA FC, Gangtok Himalayan FC and Lonestar Kashmir FC. It will also consist of four teams from the Indian Defence Services, including, Army Green, Army Red, Indian Air Force, and Indian Navy. The twelve teams will be split into two groups of six and will play each other on a round robin basis, with the top two in each group making it to the semis. The competition will be held in the capital’s Ambedkar and Harbaksh Stadiums starting on 29 August with the Final taking place on 11 September. The winner of the tournament will be richer by 45 lakhs. While the Runners-Up gets 20 lakhs. The losing semi-fimnalists receive 5 lakhs each.